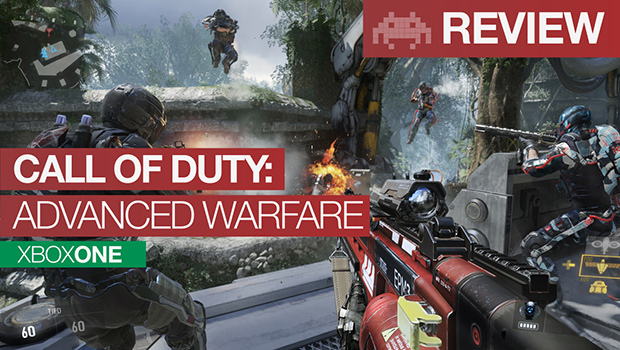 Gaming consoles have come a long way since the Atari 2600. Hardware manufacturers started with peripherals, that included crazy extras, such as the Nintendo Power Glove, the Samba De Amigos Maracas and the Wii-mote Steering Wheel, to the more recent plastic instruments. Not all ‘added extras’ have been external though, consoles have strived to add additional internal functionality as well. The last generation saw Blu-Ray, HD-DVD, online multiplayer and downloadable games. The current generation of consoles consists of the Sony PlayStation 4, Microsoft Xbox One and the Wii U. Whilst the hardware specs of the Nintendo Wii U is not on par with the Playstation and Xbox, it still seeks to offer the additional functionality offered by its competitors. All enjoy a range of streaming services such as Netflix, BBC iPlayer and Amazon Prime and all have rudimentary internet browser. Communication is covered using Skype on Xbox, Wii Chat on Nintendo and Gmail on PS4 and all share gameplay and messages to various social networks. 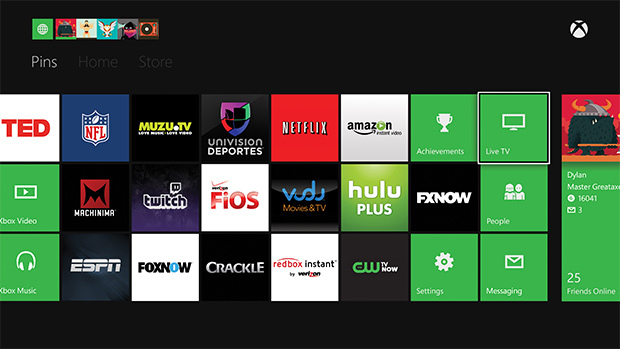 The Xbox One’s initial strategy was to place itself as an ‘all-in-one’ entertainment system with integrated TV guide, blu-ray player, and range of apps. Xbox Originals was set up to create dedicated TV shows and movies and it looked like Xbox wanted to take ownership of the living room. 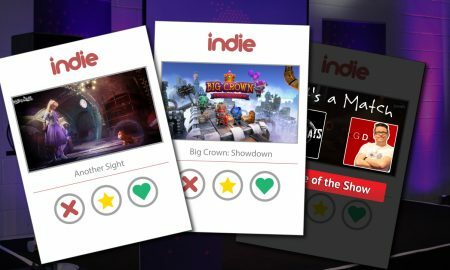 The highly successful ‘gamer score’ was expanded to include app usage, purchases and even the added incentive of points for renting and watching movies. After the initial backlash from gamers, Xbox had a reshuffle as with Phil Spencer at the helm, the focused their efforts back on games. However, even when the marketing focused on games it still did not stop Microsoft quietly rolling out addition entertainment add-ons. 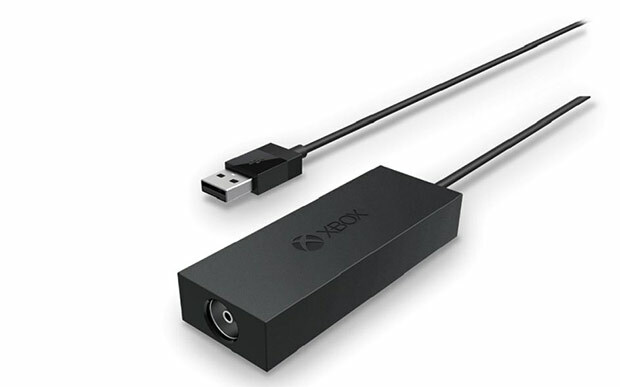 A recent development for the Xbox One is the added TV functionality with the OTA TV adapter. Thanks to its seamless integration you can watch, pause, record and stream TV content on your Xbox One and even go from a game to a movie to a TV show by pressing a button on the controller. Some major sport events like the NFL have their own dedicated content for the Xbox One viewership. Since Microsoft has a long standing tradition as one of the biggest software developers in the world, it should come as no surprise that their console will have a full range of apps with Windows compatibility. 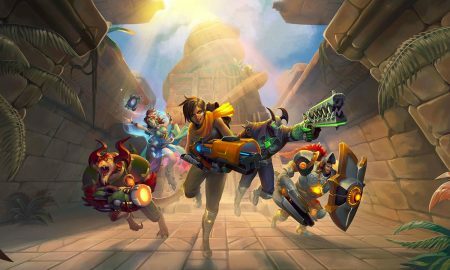 Recently it has been announced that the Xbox One will be able to stream games to Windows 10 compatible PC’s and use the controller and vice versa. The console is also equipped with a huge array of popular applications like Hulu, Amazon Prime, Netflix, Twitch and many others for streaming video content. You can also browse freely thanks to the integrated Internet Explorer, which will soon be updated to include the new, faster and improved version. Last but not least, the Xbox One has Skype installed which offers the option to make video calls with the press of a button. If you have Kinect 2.0 you will be able to have all of these commands with the simple wave of your hand. 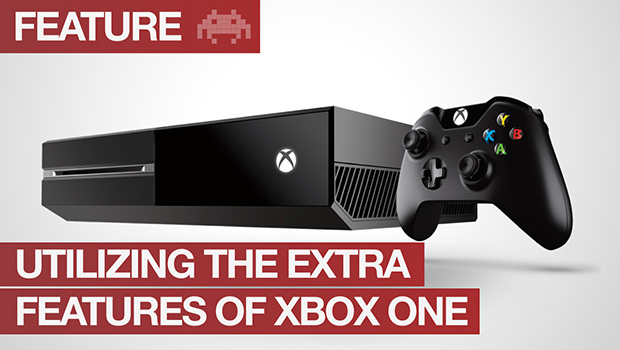 The future has indeed arrived with Xbox One. 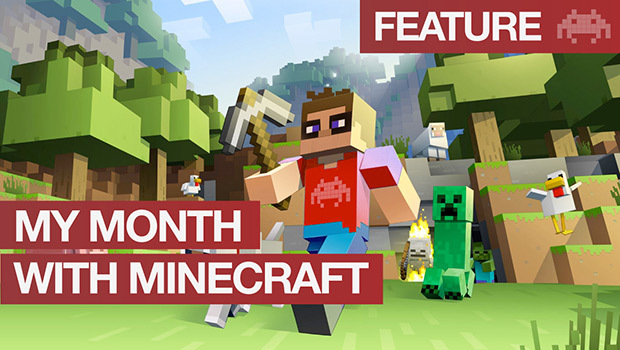 You can check more on Xbox One and the applicable gaming content on sites such as Microgaming Tribune.